John T. Coli, Trustee of Teamsters Local 710 and Trustee/Chairman to the Local 710 Pension Fund, ordered a full investigation of the YRC Clerical Pension Contributions for the period of 2009-2013. Based on discussions with the Fund Office and a review of the Local’s negotiating file, it appears that in 2009, the former 710 Trustees suspended YRC’s participation in the Fund on the grounds that it was building a large delinquency to that Fund due to its financial difficulties. The former Trustees of the Funds also determined not to sue the Company for the delinquency or assess a withdrawal liability against it after the suspension. 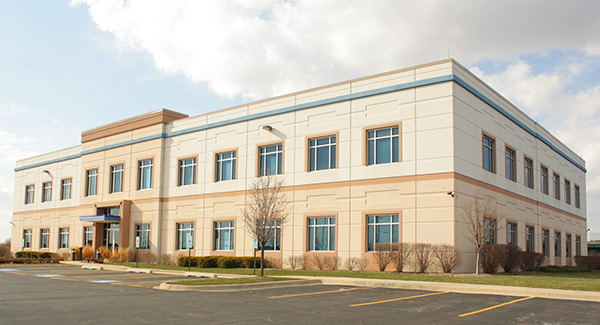 It appears that similar to other Teamster Funds, the former 710 Trustees decided that either step would likely drive the Company into bankruptcy, which in their minds was a worse alternative. 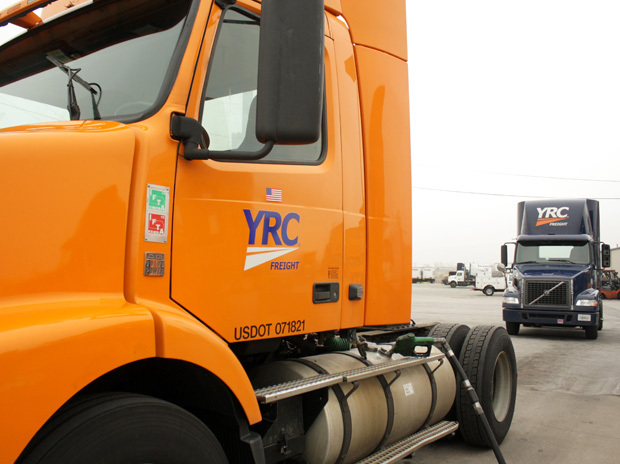 In 2011, YRC resumed contributions for all of its Teamster Employees to the 710 Funds and other Teamster Funds, but at a greatly reduced level. However, the former 710 Trustees did not accept and post contributions on behalf of the YRC Clerical members until after those members ratified a Collective Bargaining Agreement in 2013. Along with that, the suspension of contributions and reduced contribution level for the period of 2009-2011 was also accepted. It appears that contributions made in connection to YRC Clerical work from 2011-2013 were instead used to pay down YRC’s outstanding delinquency prior to 2009. It is unclear why the former Trustees allowed this. When the current Trustees reviewed this issue in 2015, YRC showed absolutely no interest to have those contributions redirected to the benefit of the members, further increasing its delinquency balance. Br. Coli has requested that this issue be added to the agenda for the upcoming meeting on May 23, 2017. At that meeting, the Union Trustees will advocate for the award of benefit credits to the YRC Clerical members equal to the redirected contributions from the period of 2011-2013. They believe that not only is it something the Plan can afford, but that it is the right thing to do for the participants. It is their hope that the Management Trustees will join them in this effort.